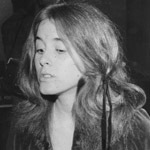 Nancy Laura Pitman was born in Springfield, Illinois on January 1, 1951. Like many in the Los Angeles area, her father was employed in the aerospace industry, working as an aeronautical engineer designing guidance systems for missiles. 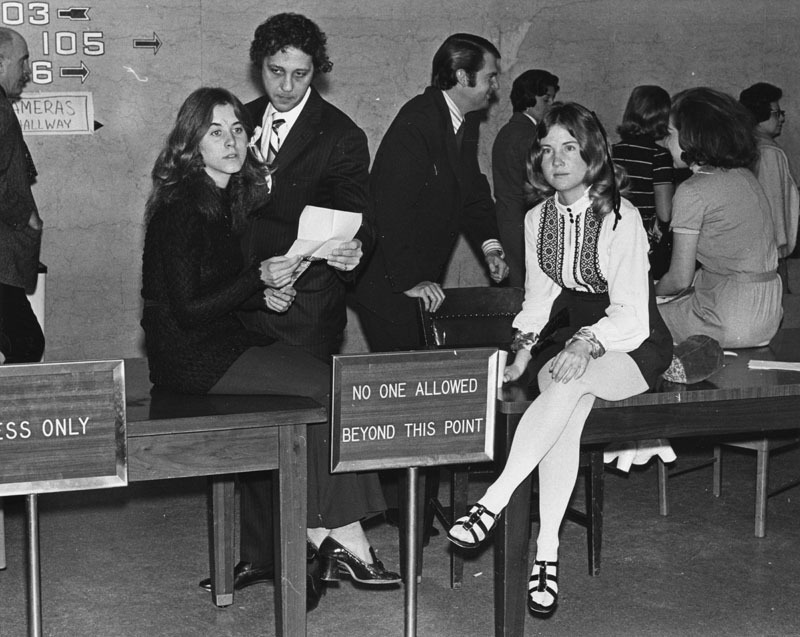 Growing up in Malibu, California, Nancy and her brothers were surrounded by the rich and famous. 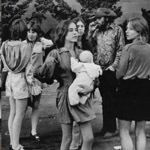 She was first introduced to Charles Manson and the family through her friend Deirdre Lansbury, daughter of the famous actress Angela Lansbury. Deirdre hung out with the family from time to time, and even had a note from her mother stating it was ok for her to travel with them. Nancy on the other hand, wasn't getting along with her parents, and had been kicked out of her house. The family welcomed her to stay with them and she happily accepted. 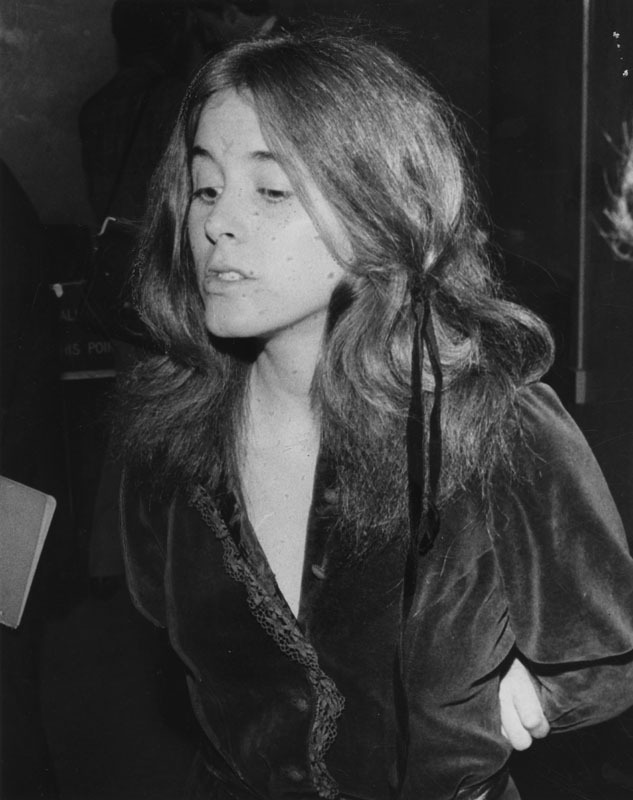 In March of 1968, Nancy, who often went by the name Brenda McCann, accompanied Manson and other family members to a party at the home of Harold True (the house was located at 3267 Waverly Drive, right next door to the Labianca house). 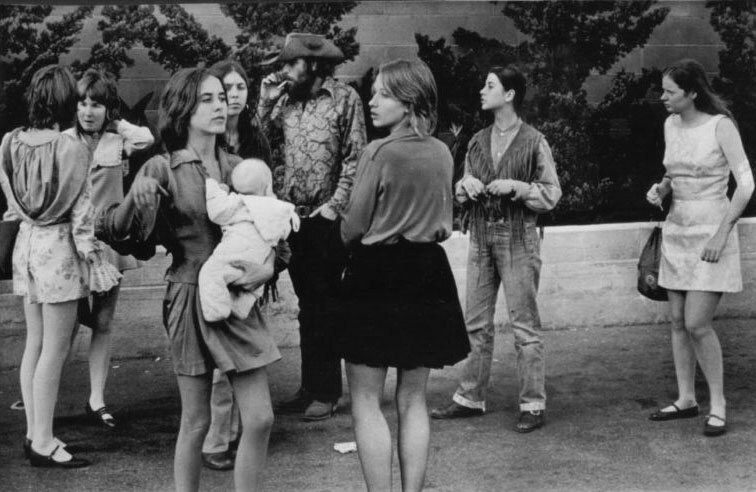 A year later, on the night of the Tate murders, Nancy was present when Charlie instructed Susan Atkins, Patricia Krenwinkel, and Linda Kasabian, to go do "what Tex said". After the four killers returned, it is believed that Nancy and Charlie drove to the Tate house and inspected the crime scene. 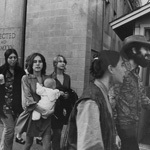 Nancy was arrested with the family in both the August 16, 1969 Spahn's Ranch and October 10, 1969 Barker Ranch raids. 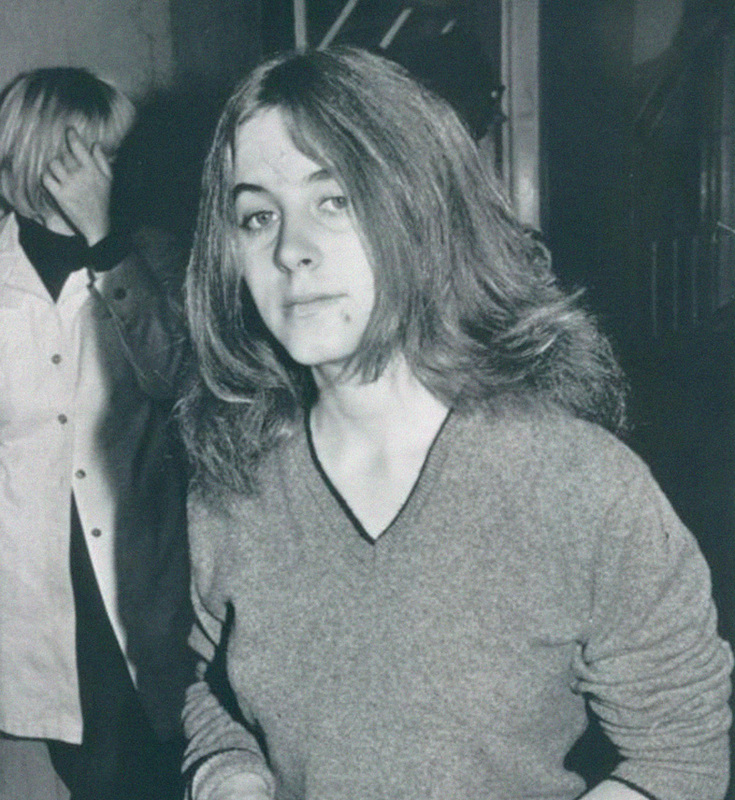 During police questioning, she stayed loyal to the family, and maintained that she knew nothing about the murders. 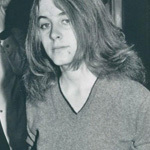 She returned to her parent's home after being released from jail, but rejoined the family when the murder trials began. 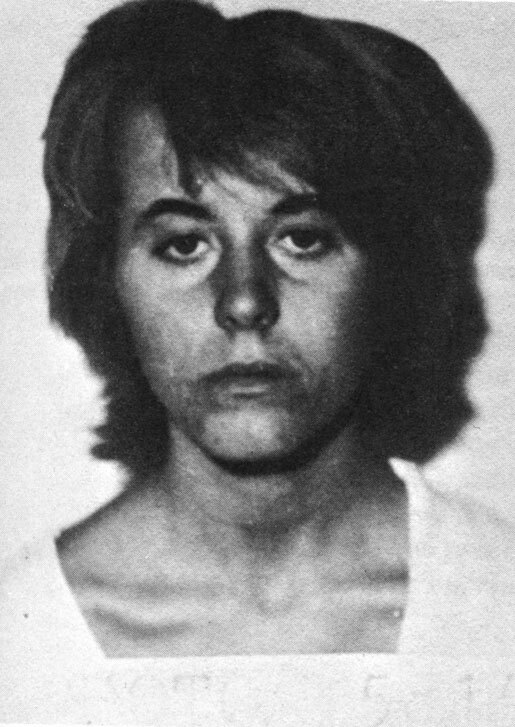 She was arrested in 1971 for aiding in the escape of Manson family associate Kenneth Como, but charges were dropped due to lack of evidence. 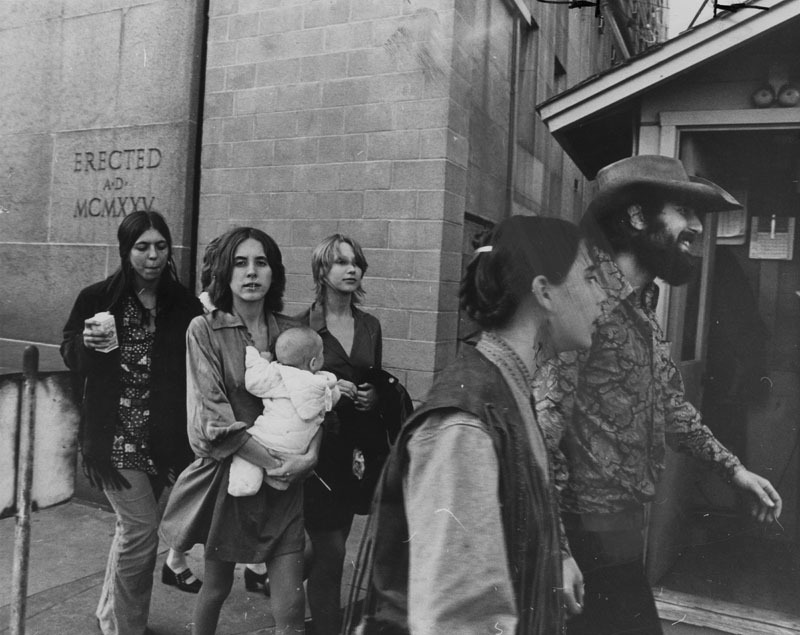 Authorities eventually caught up with the group, and they all went to jail. 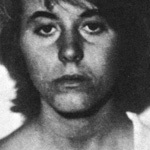 For the murder of Reni Willet, Nancy was convicted of being an accessory after the fact. She and Monfort had a jailhouse marriage, and stayed together until 1990. Today, she is completely disconnected from her past, and is reported to be living in the Pacific Northwest with her four children.